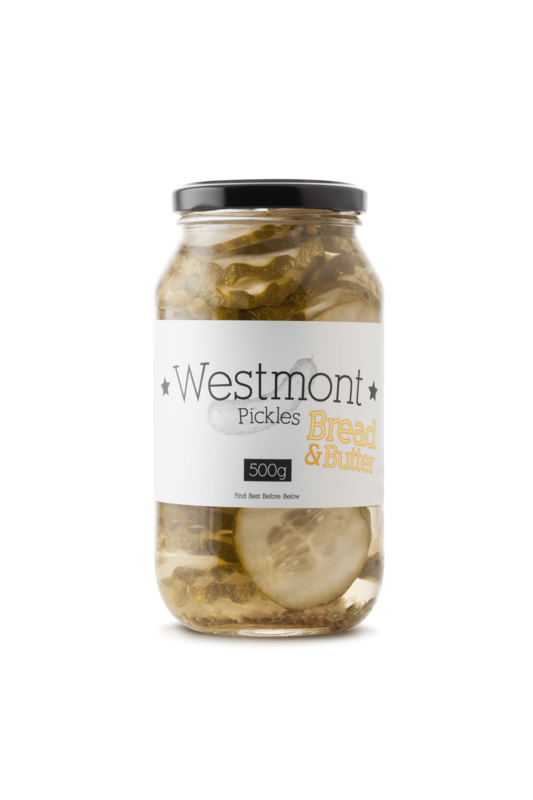 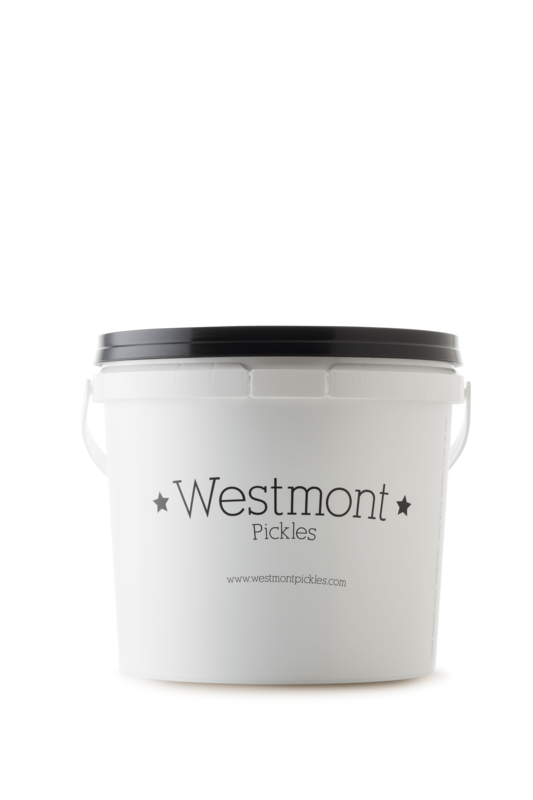 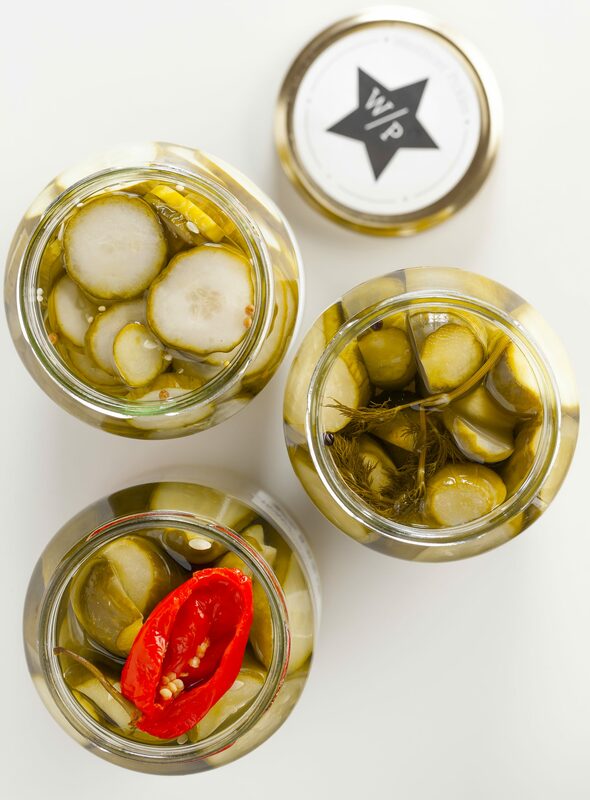 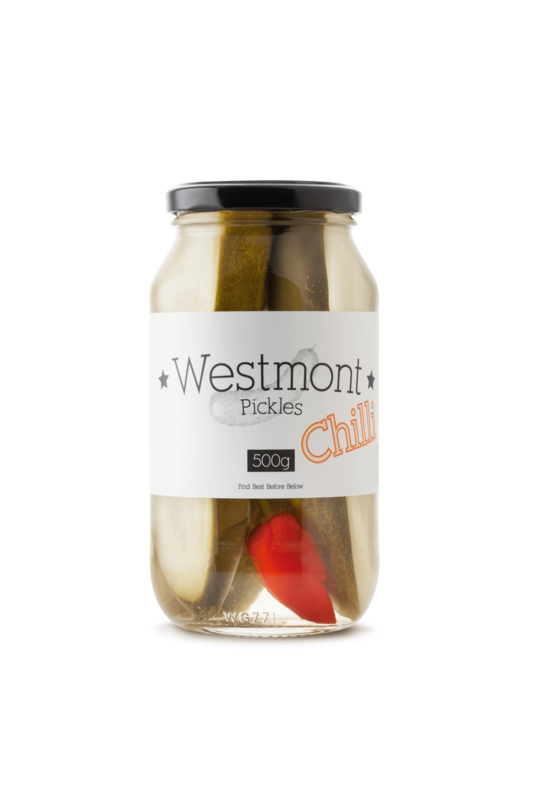 We had the pleasure of shooting 500g jars and 5kg tub pickle products from Westmont Pickles. 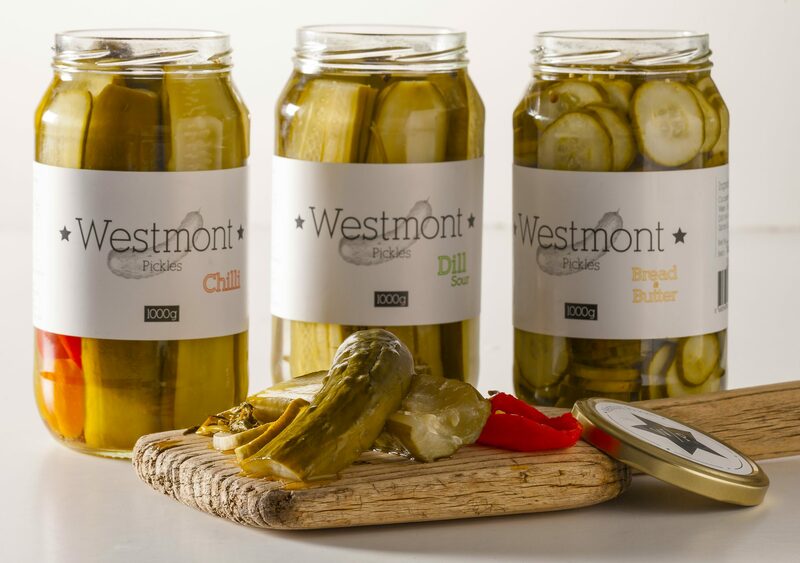 The client required some E-Commerce Photography for their website. 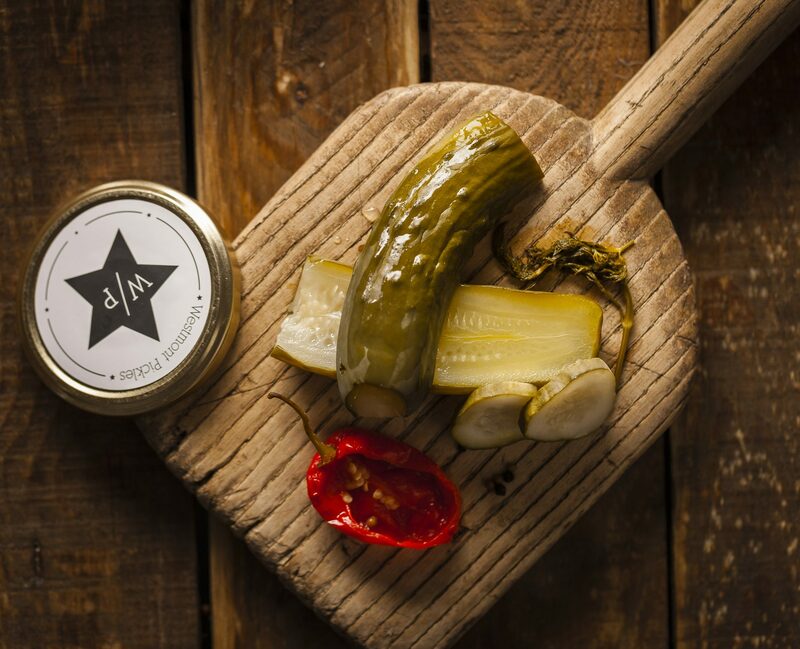 Not only showcasing their range as single products, but to produce some lifestyle shots. 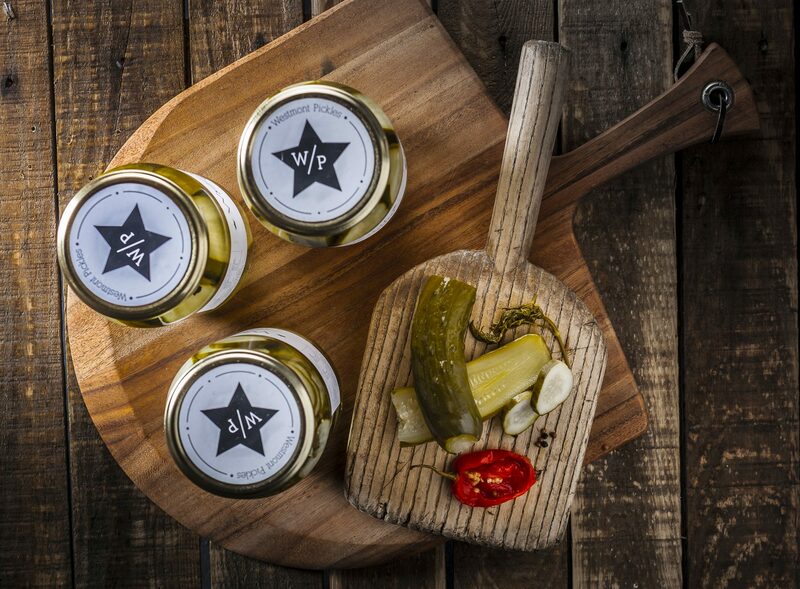 W supplied the client with an array of images that were flay-lay, above and hero. 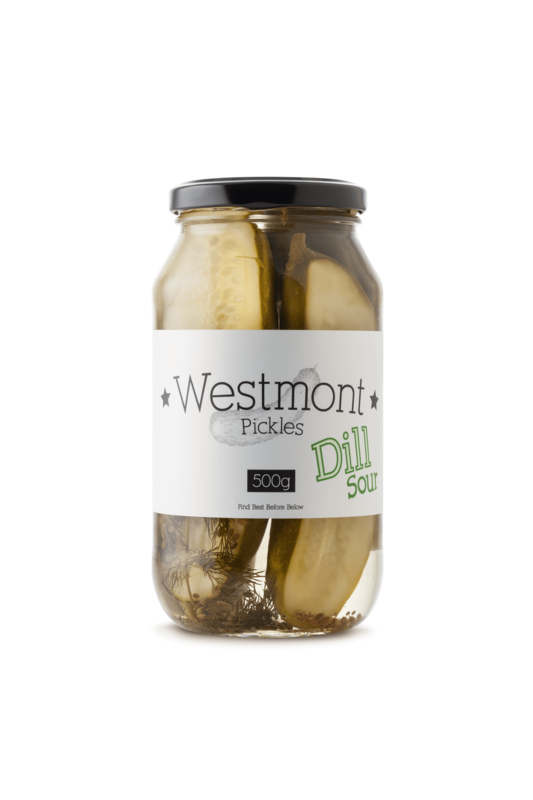 Learn more about our Photography service offerings.